If you’re a foodie living in the Raleigh-Durham metro area, you’re excited for what this week has in store. Triangle Restaurant Week is back and area restaurants are serving up delicious menus – many of which feature some of 2014’s hottest food trends. 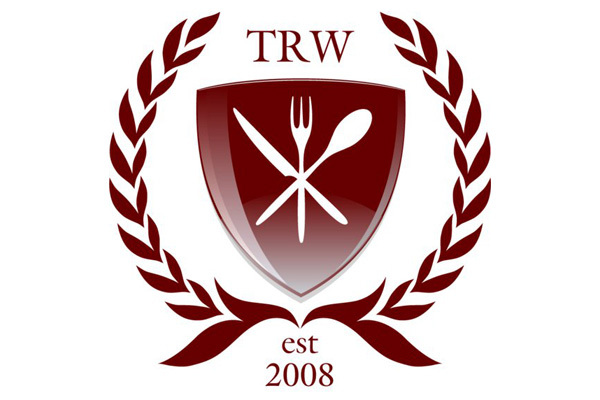 Labeled, “a celebration of culinary excellence,” Triangle Restaurant Week is a weeklong event with participating restaurants offering special three-course and five course-course lunch and dinner menu options and wallet-friendly fixed pricing. With more than 70 top restaurants from Raleigh, Cary, Durham, Chapel Hill and the surrounding areas partaking in this twice-yearly epicurean event, it’s no surprise that they are featuring delectable fare as well as offerings that have been dubbed some of the hottest menu trends for 2014. What the National Restaurant Association found is that, “the top restaurant menu trends for 2014 focus on local sourcing, environmental sustainability and nutrition.” Locally sourced meats and seafood, locally grown produce and environmental sustainability are the highest-ranking trends, and can be found in a number of Triangle Restaurant Week menus. Raleigh’s 18 Seaboard focuses of North Carolina ingredients, and nearly all of its Triangle Restaurant Week menu offerings include locally sourced products. At Local 22 Kitchen and Bar in Durham, everything served is sourced within 30 miles of its location. Other on-trend Triangle Restaurant Week participants include, Battistellas, Mia Francesca Trattori, Piedmont Restaurant, Lucky 32, Little Hen and more. Local food sources aren’t a fad — glad to see this still on the list. Nothing beats fresh. Sadly, I missed Triangle Restaurant Week this year. Call me a nerd, but I was most drawn to the top culinary trends featured in this post. The emphasis on local (locally sourced protein and produce) and sustainable seems to be omnipresent these days in both store and product messaging. 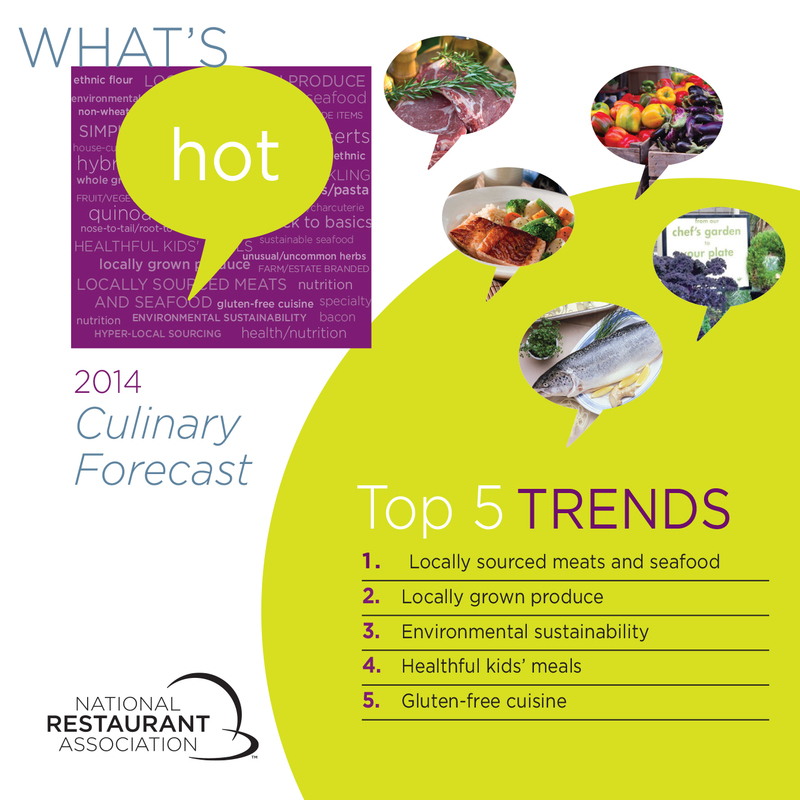 Interestingly, the culinary forecast also found that technology is changing the restaurant industry tremendously. Menus on tablet computers, along with smartphone apps for ordering, reservation and daily deals are popular amongst consumers. Likewise, use of smartphone apps for chefs and management for recipes, table management, and POS (mobile payments) is also on the upswing. As a lover of all things edible, this makes my heart sing. Not only is it a great deal for families and broke college kids, but it also is a great way to promote local businesses around the triangle. It’s important to bolster the local economy, and I’m sure this week did just that! This is such a smart way to attract customers that I think all restaurants should want to take part in this week. Fingers crossed that Cowfish participates next year!